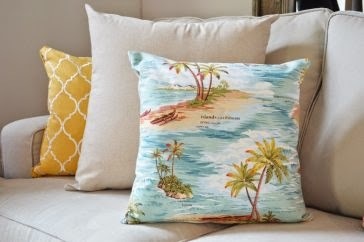 LDB loves Walkers World and I am loving their newest shipment of throw cushions. 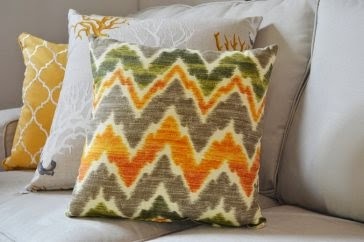 I am a big fan of throw cushions as they are a cost effective way to change up a space. 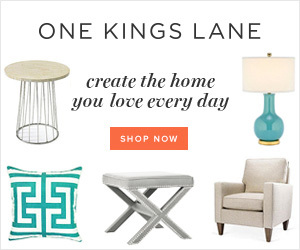 I always suggest selecting a neutral sofa and then changing out cushions as you go along. 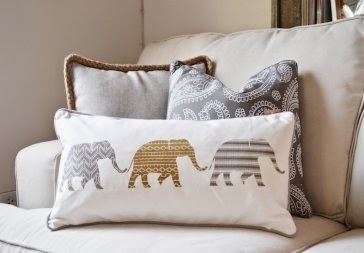 Below are some of my favourites in more neutral colour ways, including some of my favourite things - The Caribbean, coastal elements and elephants! 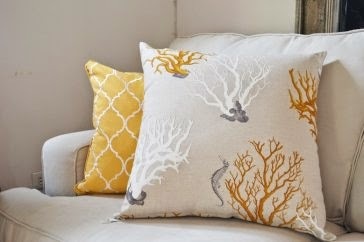 See more of their fun colourful cushions by visiting their website or following them on Facebook.